Perfect for rabid candy lovers, offices, corporate gifts, and organizations. Each box contains at least 12 different full-sized bags of amazing delicious candy. Boxes are usually shipped within 24 hours Monday to Thursday, and on Monday for Friday and weekend orders. Shipping is $14.95/box. 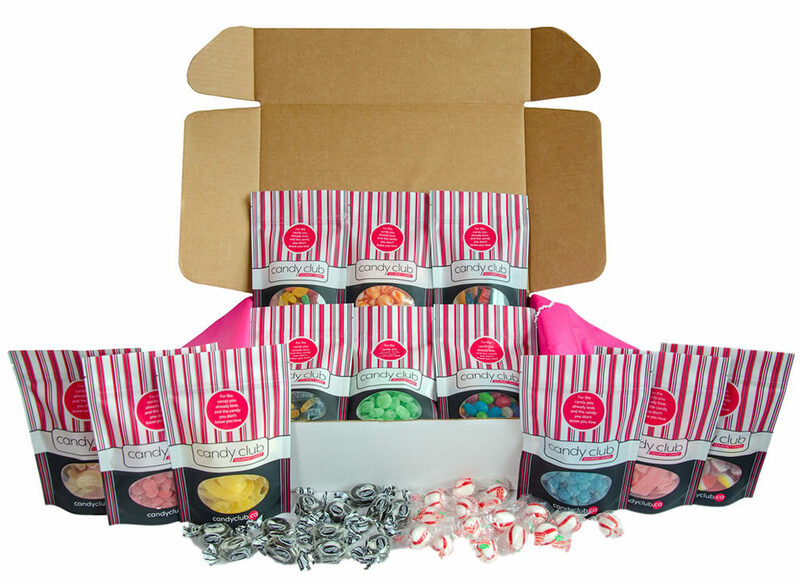 Choose from a one-time box or a 3-month box, where you receive monthly candy for 3 months.